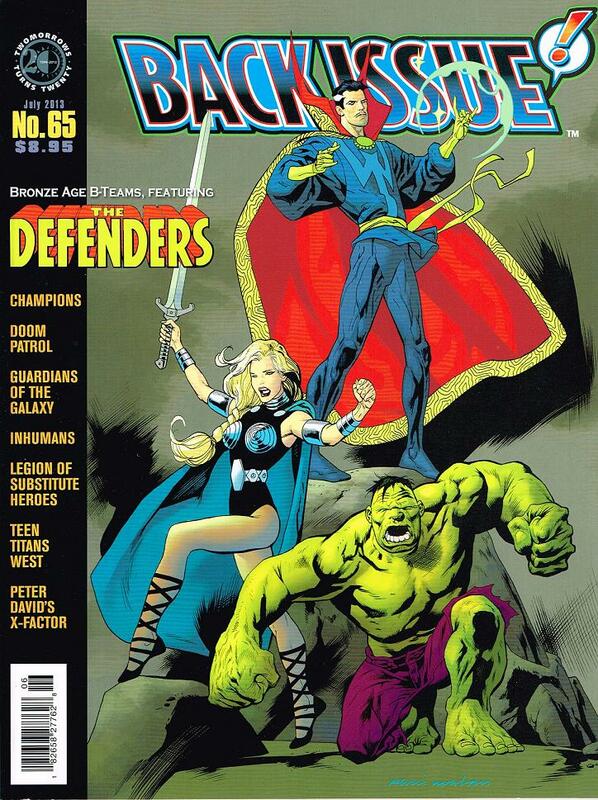 If you are interested in reading up on the Defenders history check out the recent issue of Back Issue! where they delve deep into the long box and talk Defenders chronology. 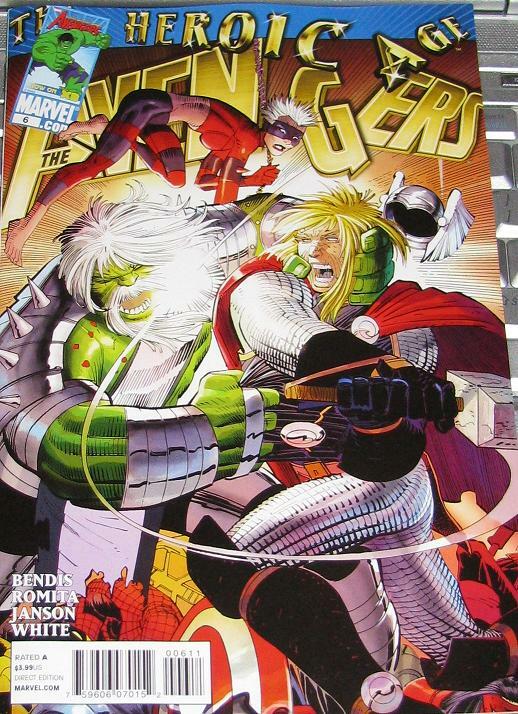 Also you get a sweet Defenders cover – where Hulk looks sort of “Sloth” from the Goonies – more monster than man. I just finished the article and thought it was pretty great. Check it out yourself! Is Wizard still around? If so, does it still have multiple covers? If so, does anyone actually still buy the magazine? 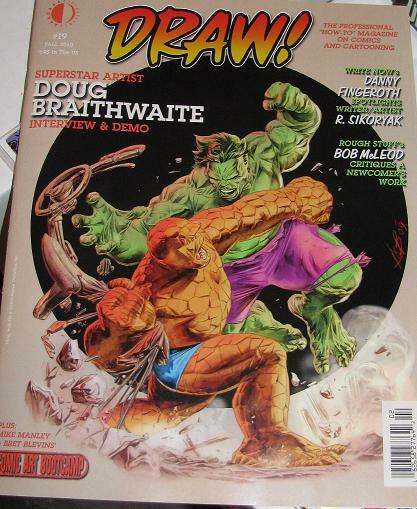 I fondly remember picking this magazine up issue anfter issue and reading it cover to cover! 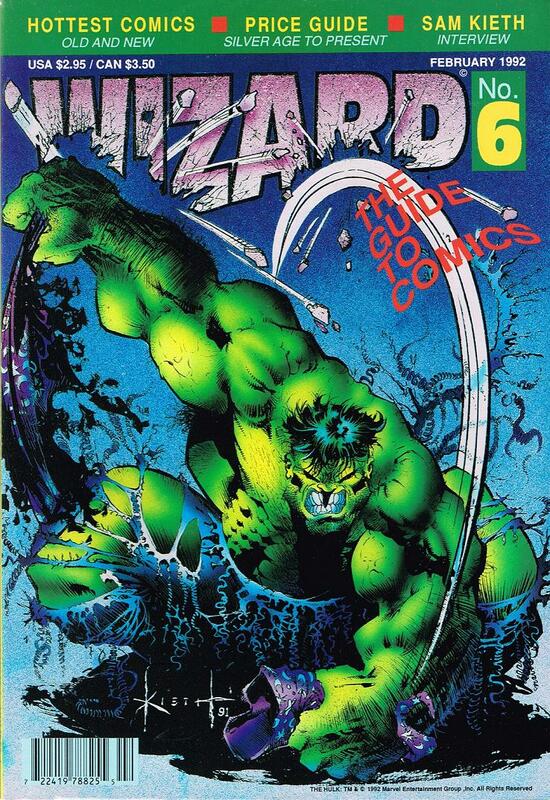 Wizard was THE name in comic news… and then things went a little south. For a while Wizard tried to get into the retail business – selling statues and figures on thier site. I don’t know anyone who bought from them – and more so – most of them laughed at the “value” they placed on things. Even the price guide was viewed as an unreliable source. They tried to offer the magazine without the price guide – which showed the lack of real content all that more apparent. 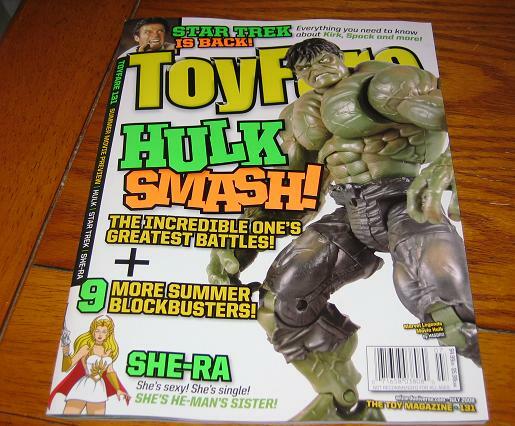 It’s too bad really, like I said, I loved this mag back in the day. And these two are my favorite covers. The green version seems to be easier to find – the grey version is my personal favorite though – from artist elite, Sam Kieth! 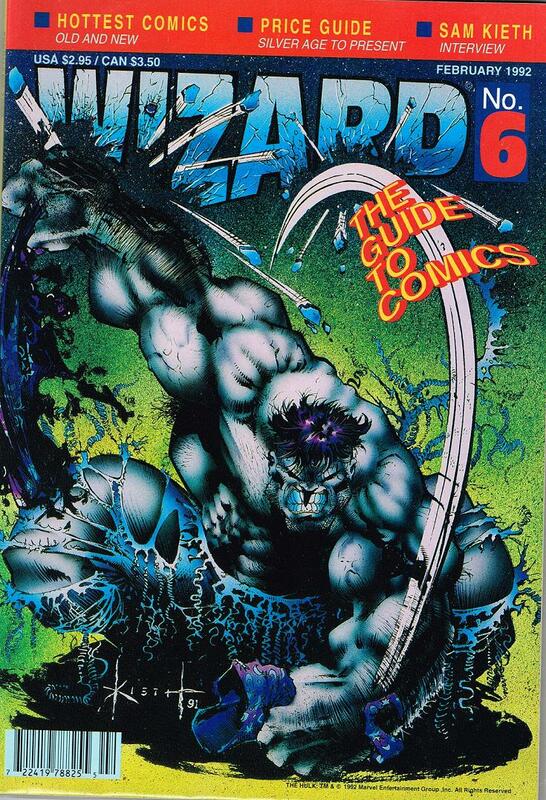 Wizard #6 – Grey Version – when they were still incorporating the Wizard cloak into the covers! 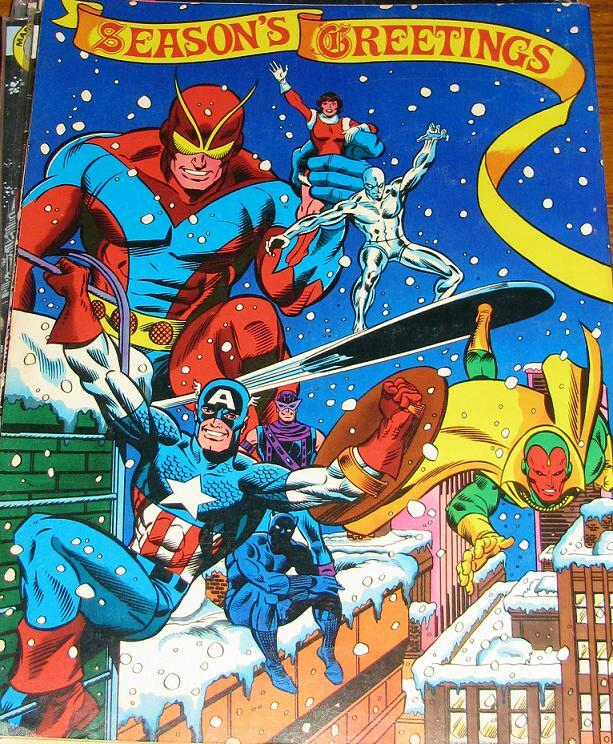 Snow makes the Hulk... fly? Well, the colder weather is on the way – and I am more than excited! I love the winter time, my favorite time of the year! 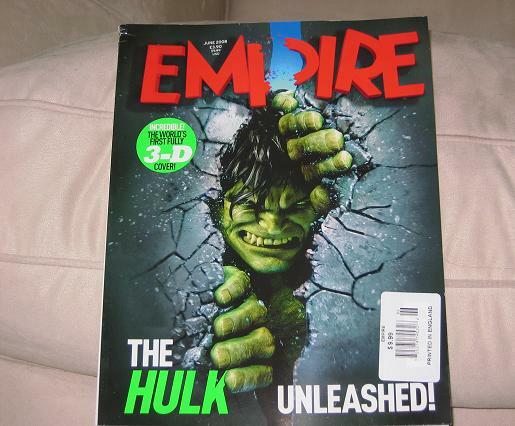 And apparently, the Hulk’s too! This! 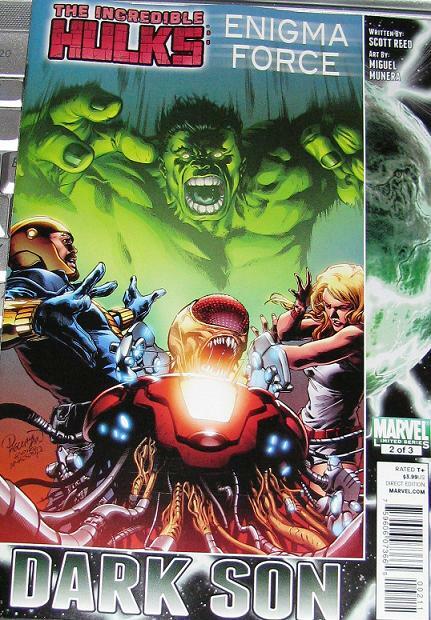 Hulks just on the cover – but it’s a great illustration… so pick it up! Lots of sneak peeks at the upcoming greatness coming out. 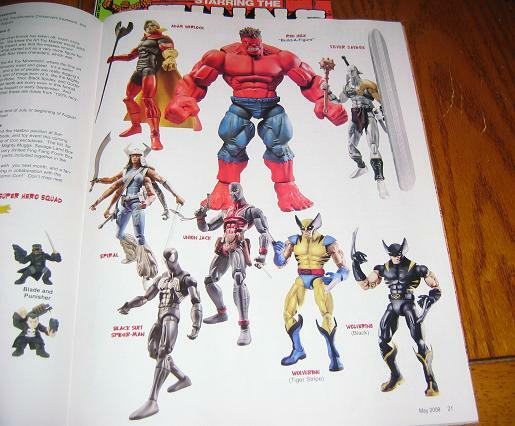 The Wal*Mart and Target exclusives – but the Red Hulk on the cover is part of the Marvel Legends wave that comes out in September. It’s the build-a-figure in the mix of these heroes. While I have no interest in the last 2 the BAF Red Hulk will be pretty great, even if it’s a bit out of scale with the Green Hulks produced by this line. So, we have a few sneak peeks at the Hulk toys that will be gracing the toy shelves this June. The re-vamped, Target Exclusive Marvel Legends Hulk will be great! Wal*Mart has an Abomination/Hulk 2-pack coming out. 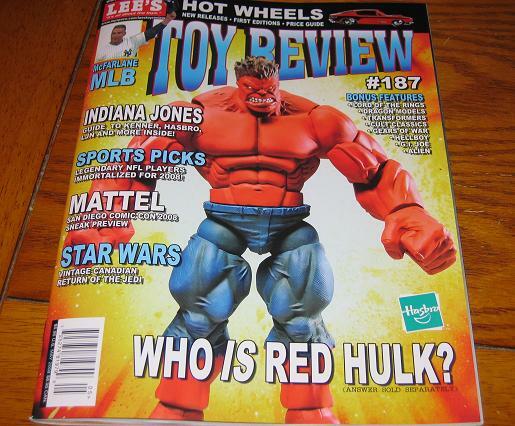 They also have a quick section where they discuss Hulk’s best battles. Although I think the list is skewed – a lot! 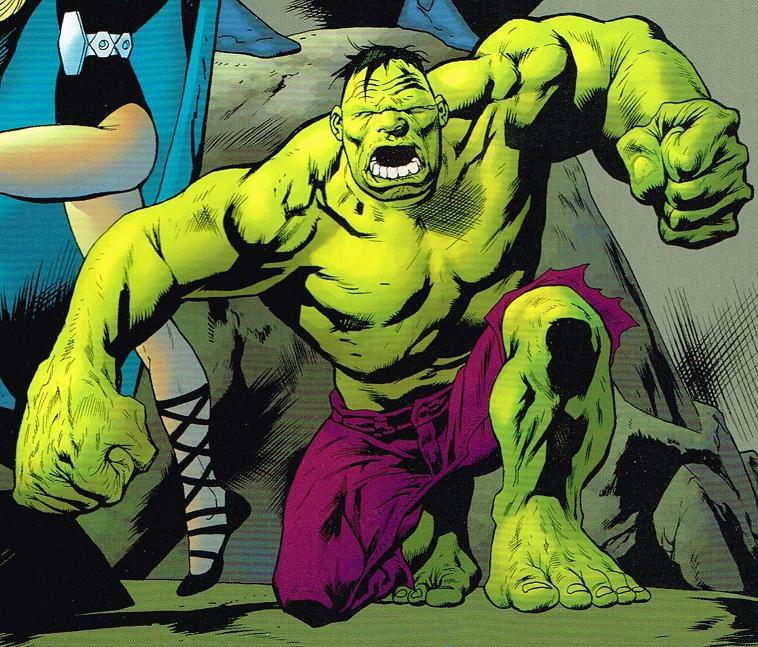 – (Hulk vs. Thor is on the low end of this list!) it’s still pretty fun to see lists like these. Especially when you disagree so adamantly. On the shelves now! 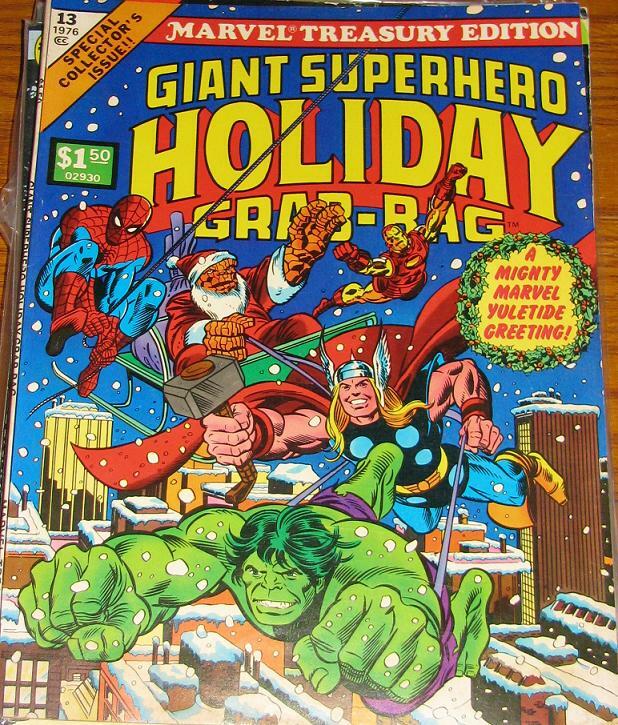 Hulk on the cover doesn’t hurt either!